Have you seen the new Spring Mini Catalog...is about 40 pages long (so not so mini anymore). That is great! There are tons of possibilities and ideas for your crafty times. Take a look at a couple of goodies I got from it. Remember, you are a blessing to those around you. In my book you are called indispensable. I am blessed to call you my sister (brother), my friend. 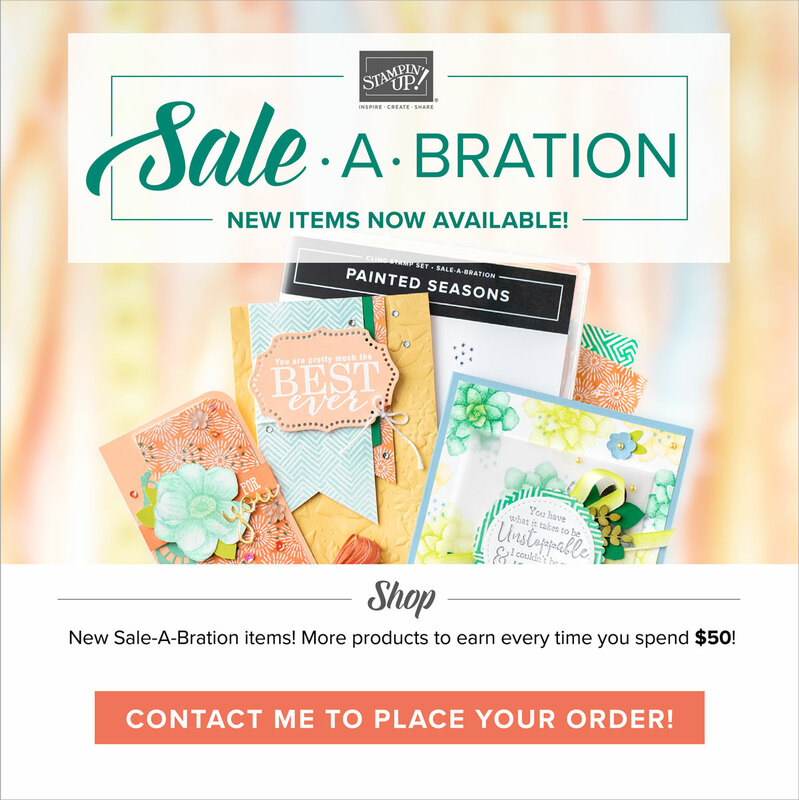 Also go take a look at Stampin'Up! new Single Stamps. You can get these today up till March 31, 2013. All this goes sooo well with my goal of keeping it simple...what better than starting with one single stamp at a time OR even better a simple but awesome cards set per month. 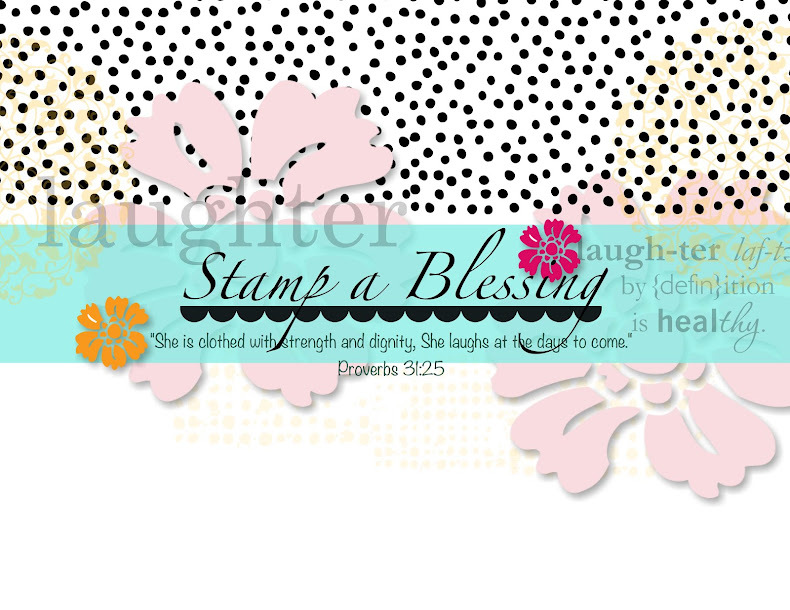 Click HERE or on the image below to see the new single and very afordable single stamps! 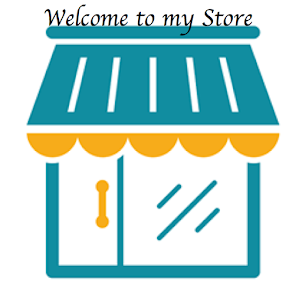 Don't forget to go to www.mypaperpumpkin.com for our new monthly kits subscription and add my name (Jessica Cruz de Urrutia) as your Stampin'Up! demonstrator :) How fun! Cannot wait to get my red box with goodies. Come back again and thanks for stopping by. I truly appreciate your visit and your comments. It´s such a blessing to have someone like you in our lifes!!! Ooh, that honeycomb embossing folder is neat, neat, neat!! !